Fly in a million-dollar helicopter from $49/person! Colorado Vertical is the #1 helicopter touring company for the Royal Gorge and Pikes Peak region. 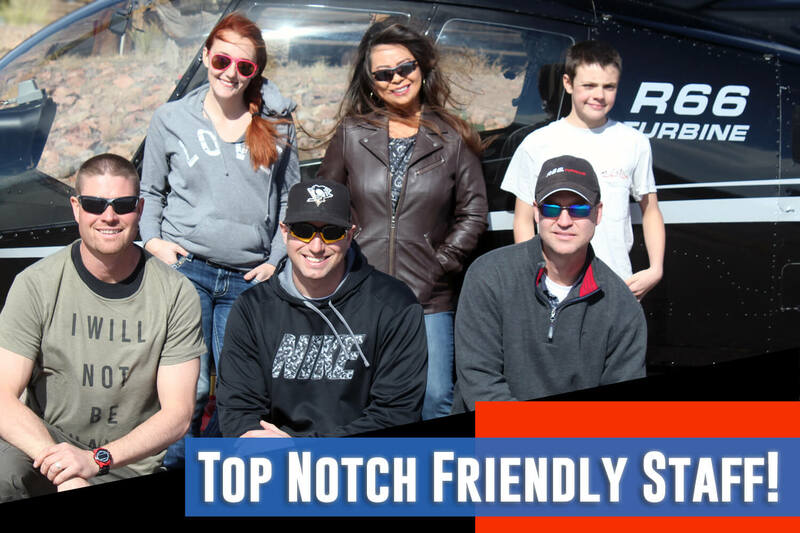 If you’re looking for the adventure of a lifetime that you and your family will remember forever – give us a call! You won’t be disappointed. “We had the most awesome flight on the 4th of July at the Royal Gorge. Thanks, Will, for making this a memory that we will carry with us for a lifetime!” Woooo Hoooo! “Great place! Will be going back! Very friendly people and good prices! We had a blast on our mini honeymoon ride! Thank you! 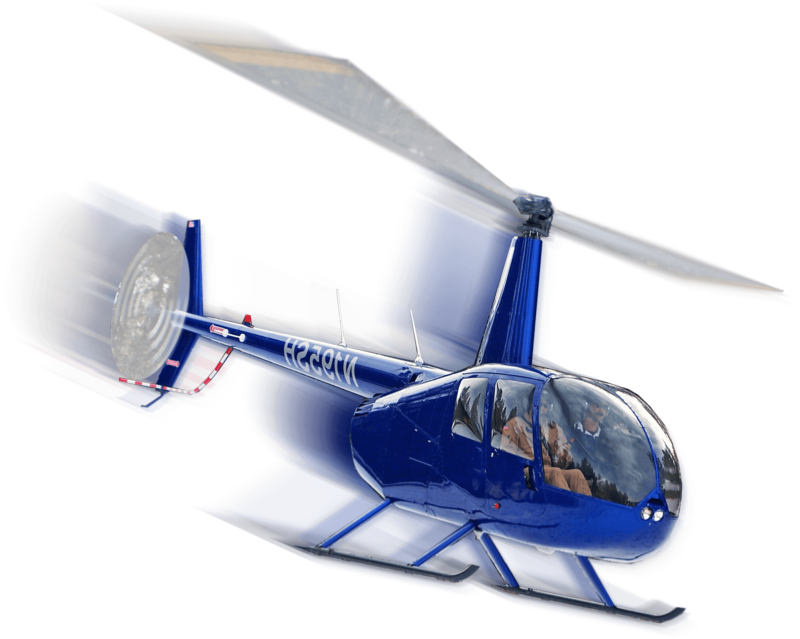 The Robinson R66 is a powerful, turbine (jet engine) powered helicopter that seats up to 5 people. It is known for its power at high altitude, and is perfect for flying in Colorado’s mountains. The seating is optimal for viewing, even from the middle seat, making it ideal for scenic touring. Pilots Eli Plavney and Will Sanders have thousands of flight hours providing scenic tours in Colorado’s mountains and a combined 30 years in the aviation industry. In addition to scenic tour work, both have experience in aerial news gathering, search and rescue, airborne law enforcement, VIP transport, aerial photography, reality TV and video work, and experience in many different airframe types. Both pilots love to share Colorado’s epic views as well as the the thrill of helicopter flight with their passengers. Colorado Vertical has an amazing support staff consisting of maintenance and ground support personnel. Don Brosh of Steel City Aviation provides outstanding maintenance services to keep up safely in the skies. Don has an extensive aviation career in both maintenance and as an aviator. He retired from the airlines as a maintenance technician and purchased his own maintenance shop and flight school in Pueblo, CO. Other support staff work seasonally as passenger escorts and office assistants to better your experience as a guest at our facility. See Our Tours & Pricing Now!